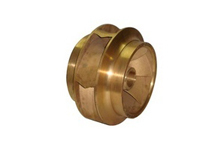 We are the manufacturers of the best Bronze Castings in Maharashtra enclosing Indian and international markets. The bronze casting of Grey Cast founders is considered unparallel in the market for its radiant anti-friction features. It is manufactured using most recent technology which ensures splendid performance in all heavy functions including poor lubrication activities. Above and beyond a dependable manufacturer, we are among the reputed Bronze casting exporters based in India. 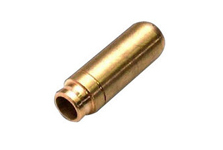 We stand in the front row amid the superior grade bronze casting manufacturers in India. 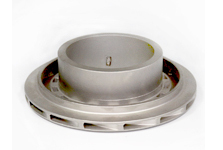 The castings are engineered using brilliant technology, superior raw materials and are absolutely resistant to heat and rust, highly durable, .We are also among the renowned manufacturers and exporters of bronze metal casting which are also used for producing bearings for aero engines, diesel engines, electrical generators and rolling mills.